← Free Comic Book Day Saturday May 5th! Please join us Saturday June 2nd for our 32nd Anniversary Sale! 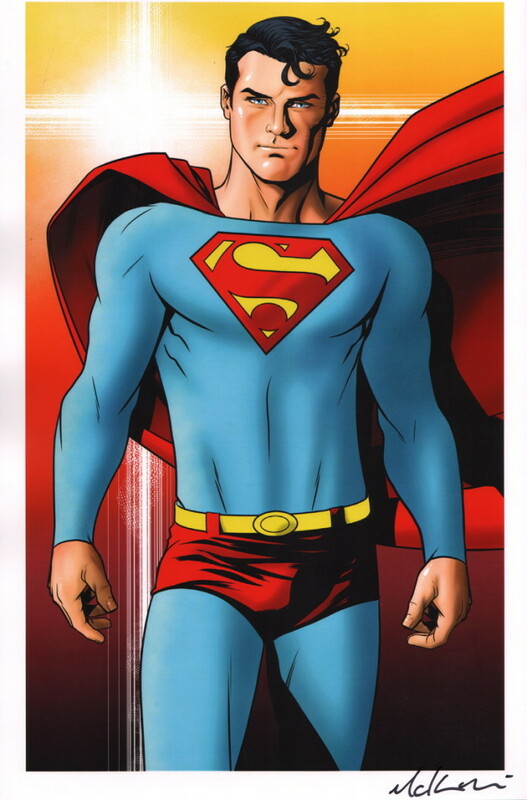 Everything in the store will be 20% off except “New Comics” & previously discounted merchandise. 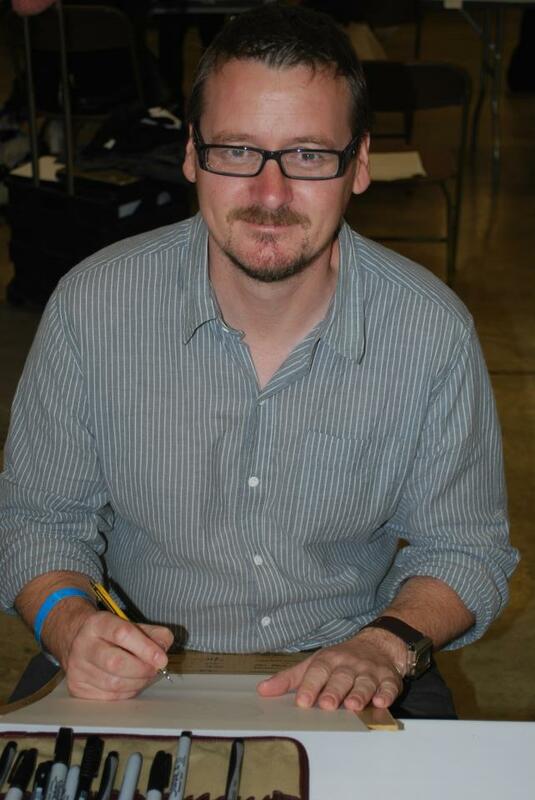 Plus we will have Special Guest Mike McKone joining us for an autograph session and sketches! Hit Mike up on Facebook if you want to arrange a sketch on the front end because he will only be able to do so many at the store.